Muse the cat won’t have to go anywhere after all. It looks like Pamela Howard, who was sued by the owner of a pet shelter for taking her adopted cat for a little romp in her backyard, will get to keep her beloved Muse, after all. 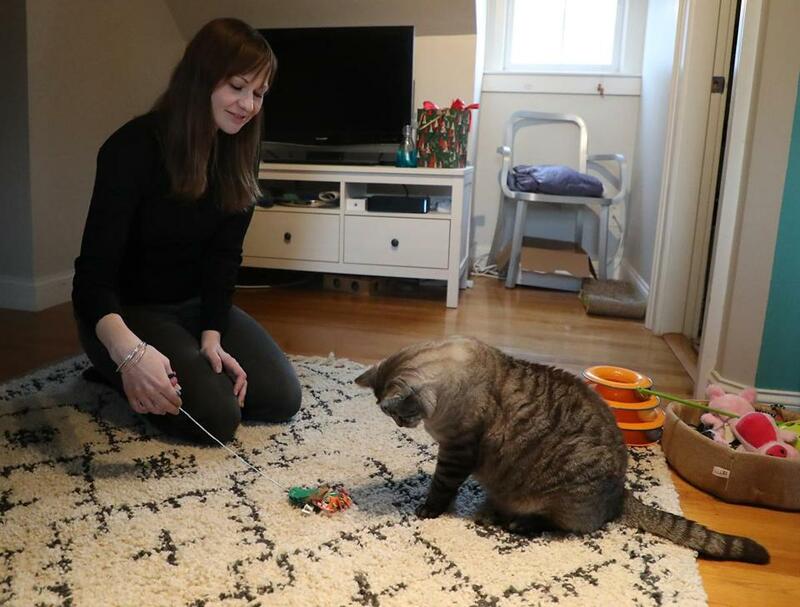 Under terms of the adoption from the Odd Cat Sanctuary in Salem, which rescues abused cats, Howard had agreed to keep Muse indoors at all times for his safety. Howard took Muse into her backyard once, on a leash for five minutes, and posted a photo on Facebook — prompting adoption agency director Tara Kawcyznski to go to court, claiming breach of contract and demanding Muse be returned. 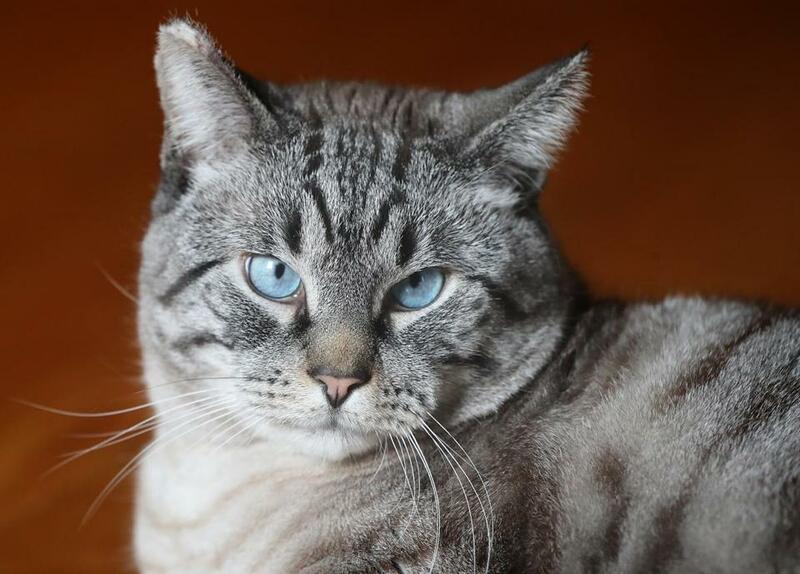 Howard spent $3,000 on a lawyer in her fight to keep the blue-eyed, half-Siamese she adopted last year. She won a preliminary round in court on a technicality, but Kawcyznski held out the possibility of continuing the legal battle. But now her lawyer says that Kawcyznski agrees Howard is a loving owner and can keep her beloved cat. Pamela Howard and her cat, Muse.